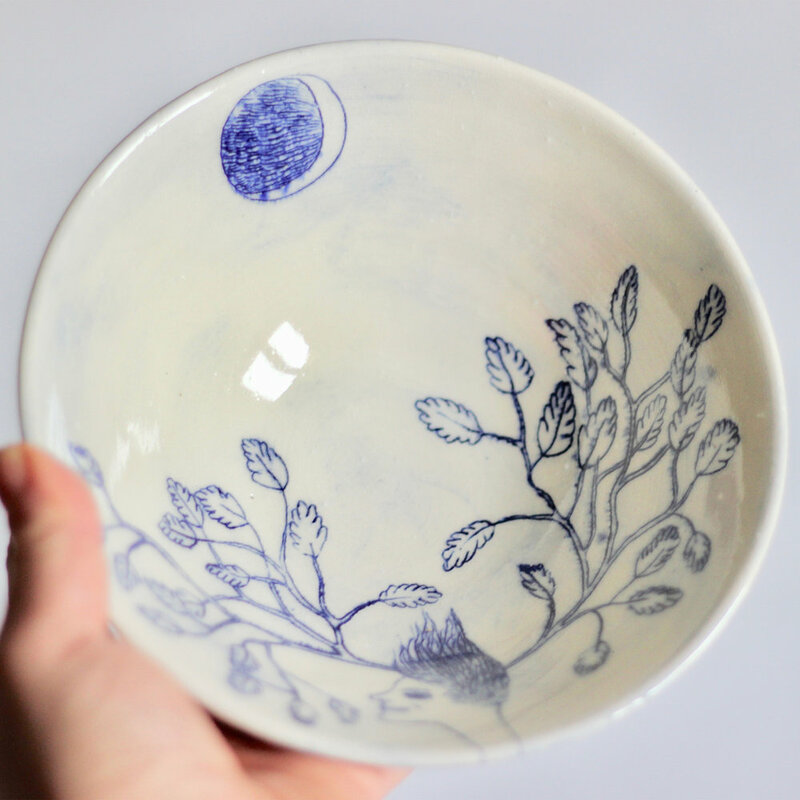 Tallulah Pomeroy is an illustrator and ceramicist based in Bedminster, Bristol. She lives in her van and loves to travel around. In her work she draws on daydreams and feelings. Her studio is at Estate of the Arts in Bedminster.